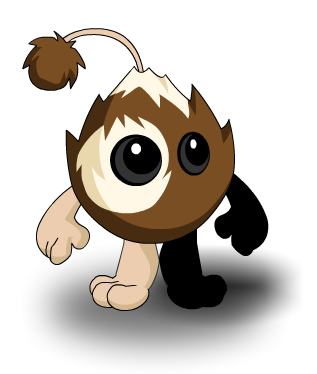 Description: Modeled after a rare species found in AdventureQuest, this cute little Gween will turn into a rather ugly Hallow if you feed it candy! Sprinkling water on it after midnight has no effect. When did pets start coming with such strict instructions?